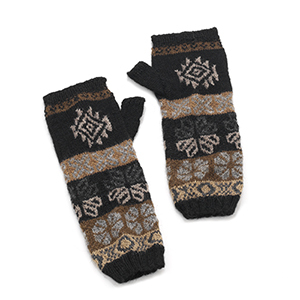 Bundle up in fair trade style with our warm and cozy knitwear. 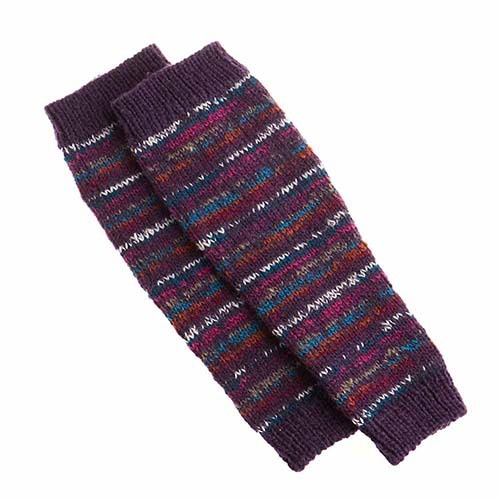 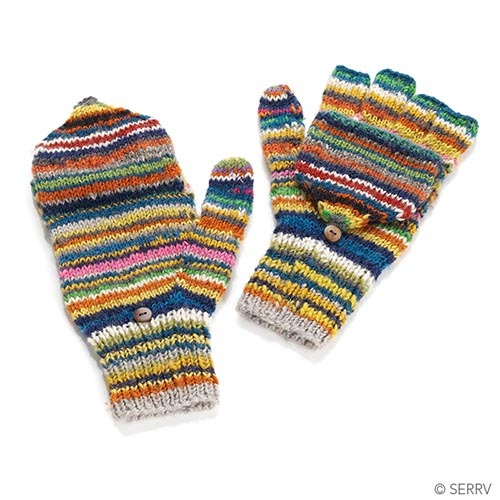 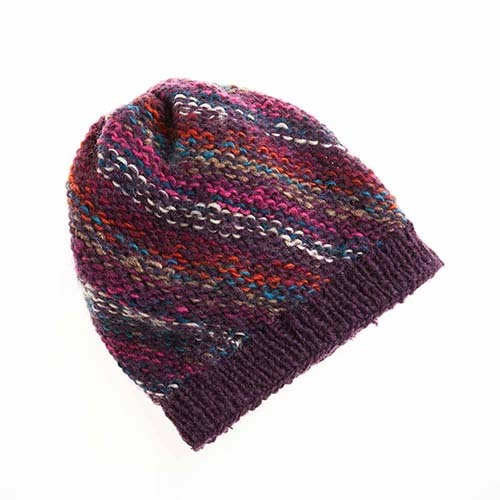 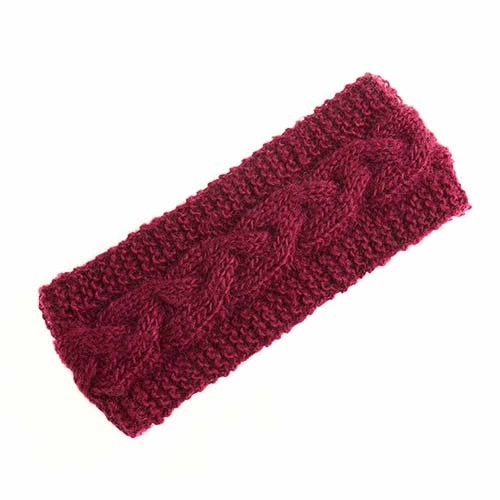 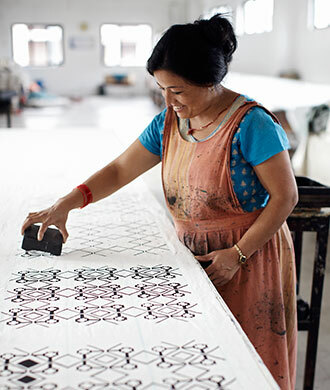 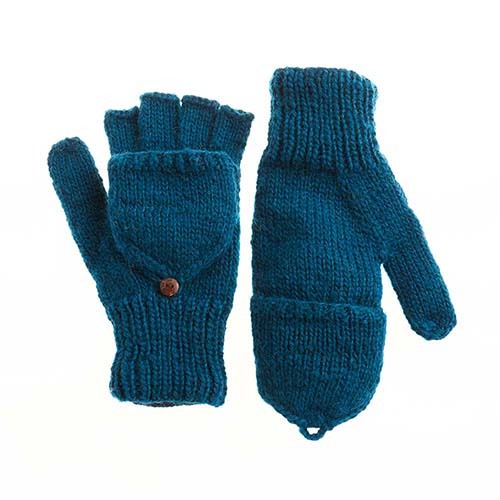 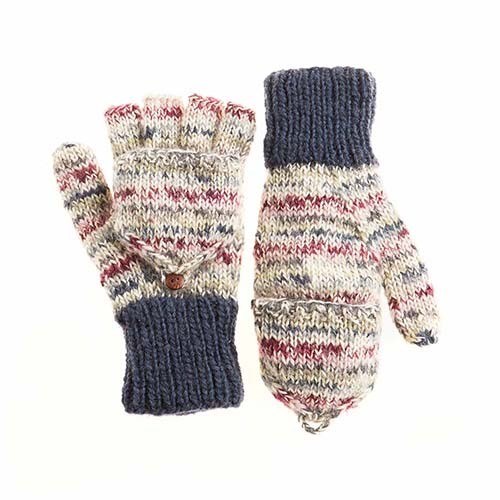 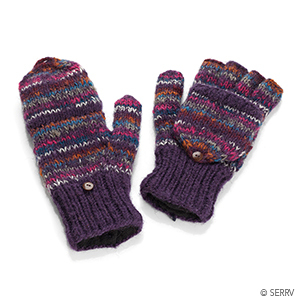 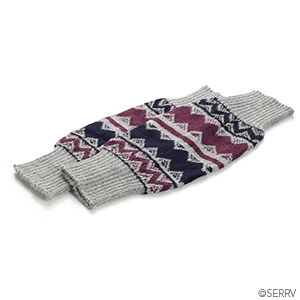 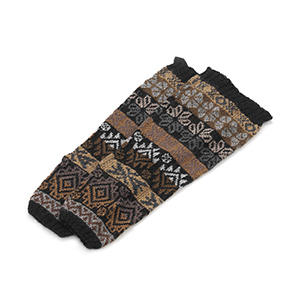 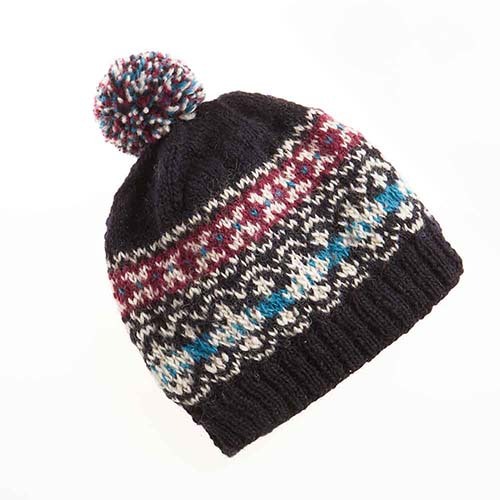 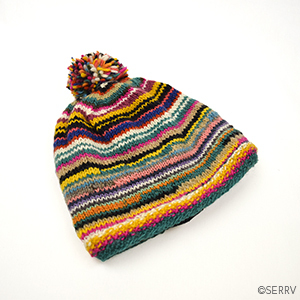 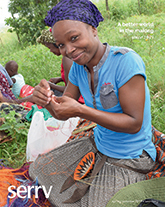 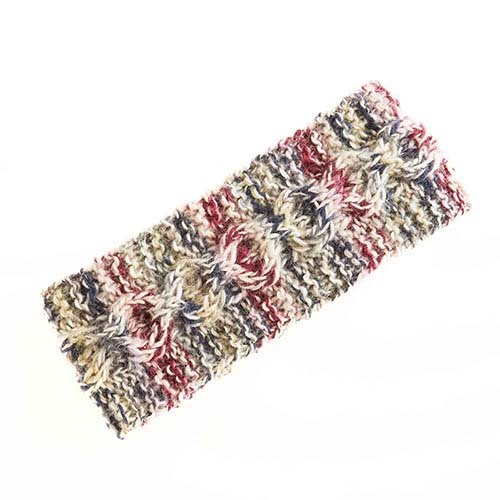 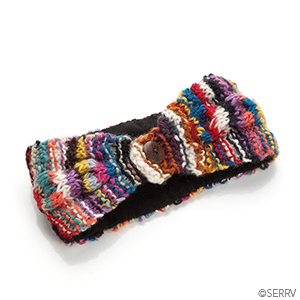 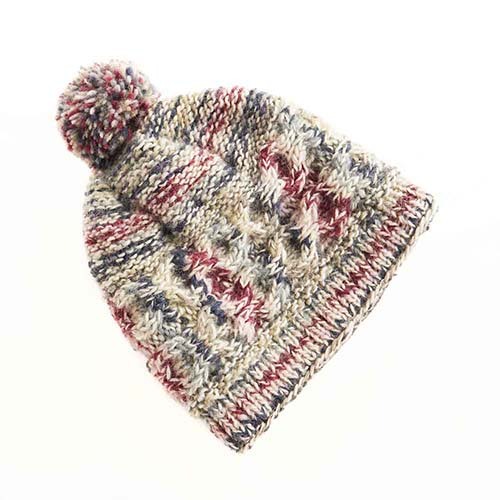 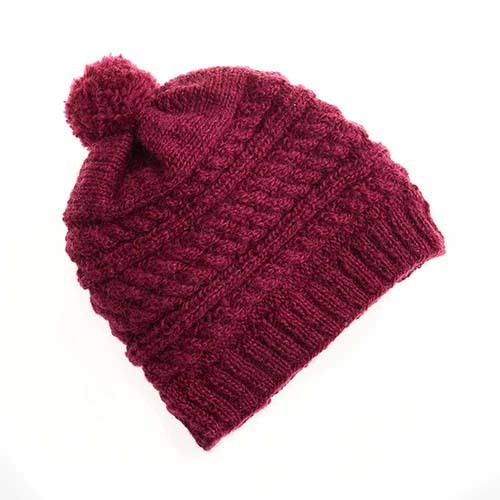 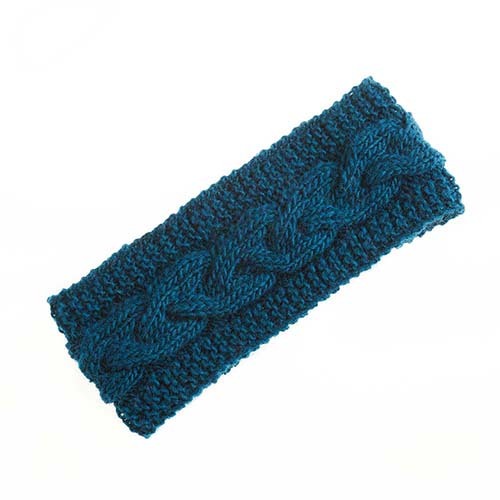 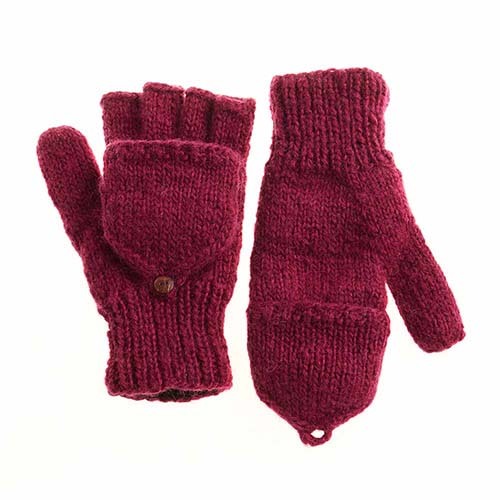 Knit by hand by artisans in Nepal and Peru; truly meaningful gifts with purpose. 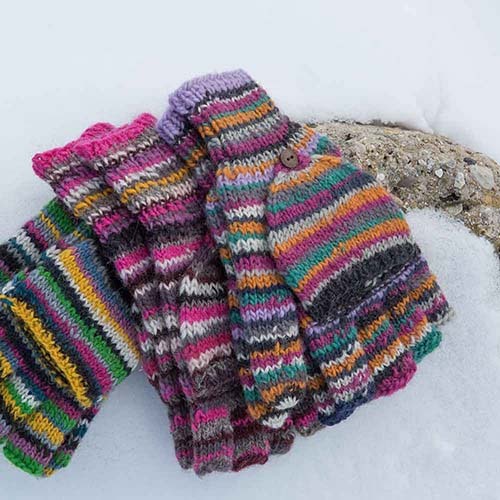 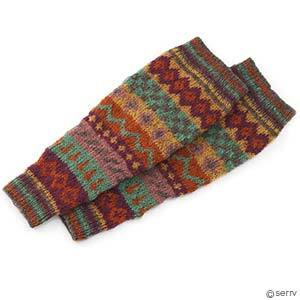 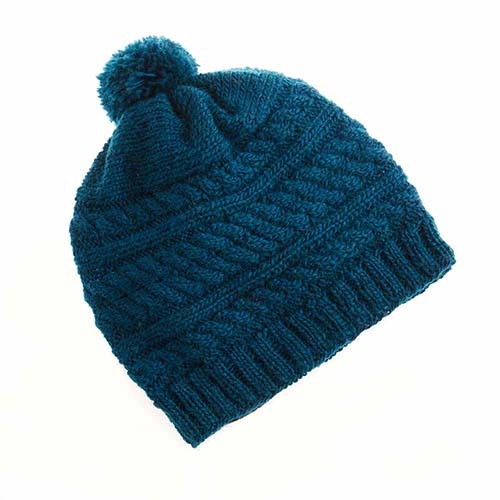 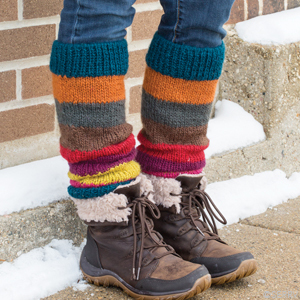 Hand-knit wool hats, legwarmers, mittens, slippers, and winter scarves!